This topic handles the importance of sponsorship and sports. 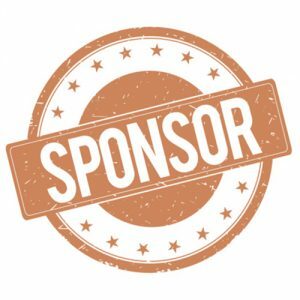 It looks at what a sponsor brings to the table, and how the symbiotic relationship benefits them. It also talks about why businesses and corporate bodies should consider sponsoring sports.